Printed on 70 lb offset paper, a lightweight, uncoated stock that is great for both writing and printing. 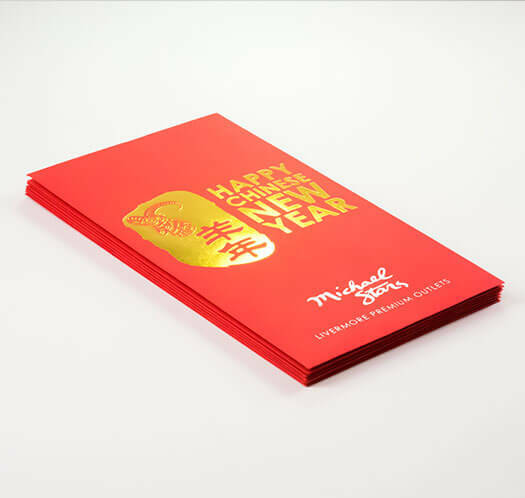 Our 4-color process makes it easy to achieve any color that comes with your envelope design. 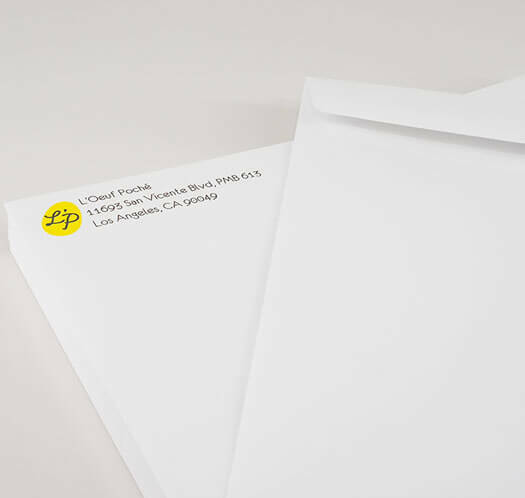 Many companies print envelopes instead of purchasing blank ones so that they can enhance their brand identity. 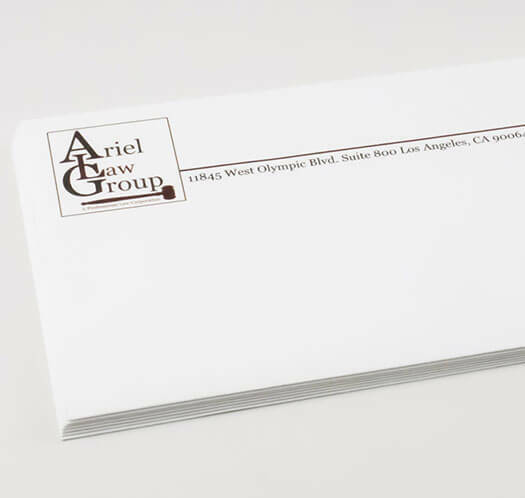 You'll usually see envelopes printed with a company logo, company information, and even added creative design elements. It's true that printing with full color or your brand's colors, helps portray a creative, yet professional image for your company. However, one thing to keep in mind when printing envelopes is: the 70 lb stock that we use absorbs ink heavily; so remember to not get too carried away with colors. Use printed envelopes to strengthen your direct mailing campaign. Direct mail is always much more effective when delivered in an organized manner that feels personalized. Contact one of our product specialists to assist you with our direct mailing services. 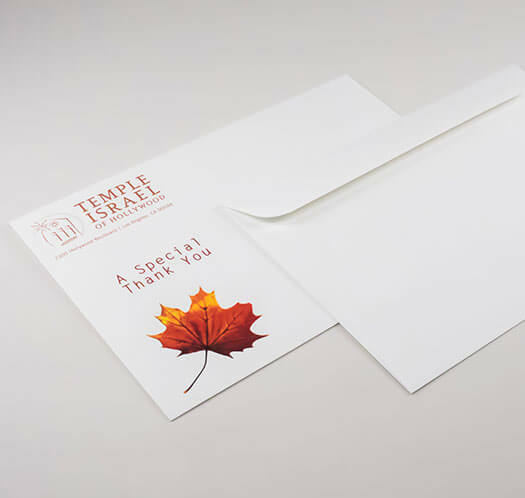 If you have something creative in mind for your envelope printing, 70 lb offset paper to speak with one of our product specialists.